The Alamo Rear Mount Boom gets your mowing jobs done while keeping your tractor available for other applications. 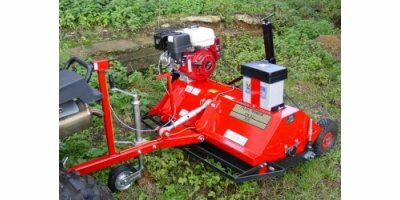 Made for roadside clearing and featuring a variety of lengths and cutting heads; grass, brush and tree limbs are conveniently within your reach. 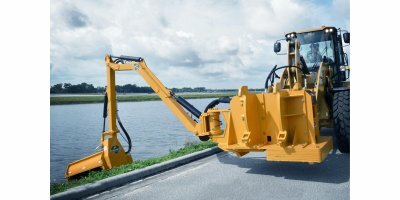 Diamond's Rear Swing Flail is ideal for road and irrigation ditch maintenance. 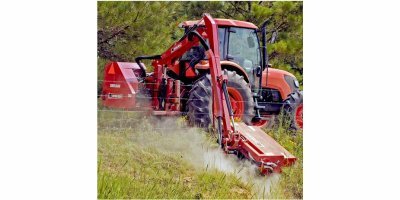 Excelling in brush, rocks and debris where build-up occurs, like old fence lines, the Rear Swing Flail reaches and trims back roadside brush by utilizing a 90 degree vertical cut feature. 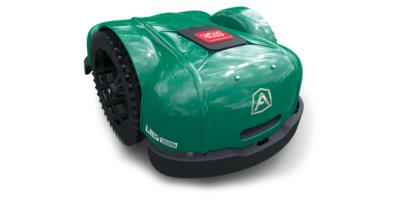 By Diamond Mowers based in Sioux Falls, SOUTH DAKOTA (USA). By California Trimmer based in Auburn, WASHINGTON (USA). 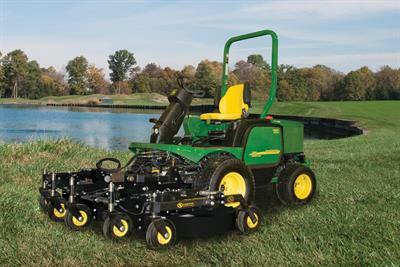 This 3 point hitch rear boom mower is designed to mount and dismount in minutes. Cutter reach of 13' 9' and fits tractors as small as 40 PTO HP. Auto returning mechanical breakout. By Weifang Dingxin Machinery Co., Ltd. based in weifang, CHINA.